Have you experienced a lot of change in your life since entering the world of foster care and/or adoption? There is beauty in this journey, but parents are often surprised by the sense of loss. The changes may be so great that the life you once lived seems to have disappeared. 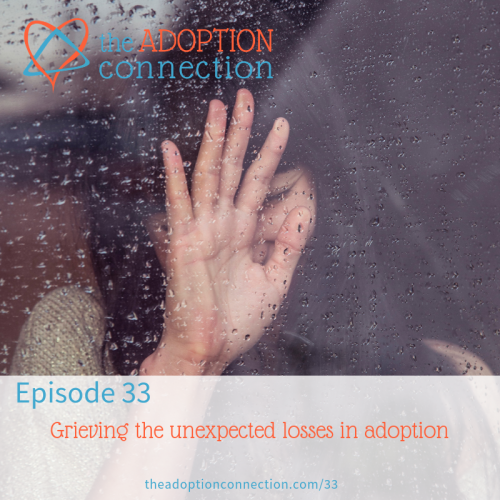 In this episode, we talk honestly about grief surrounding foster care and adoption through the lens of Elisabeth Kubler-Ross's Five Stages of Grief, plus an additional sixth stage. WOW!! 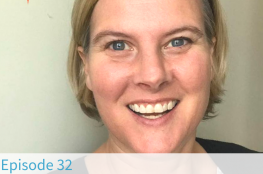 Thanks so much for this podcast! It gives me hope that all the struggles I have been feeling these past 6 years are because of grief. Wish I was to the place that you 2 are already, but we are still in the depression stage. It is hard to have hope in the midst of so many unknowns for our kids. It is so hard to trust God when it looks impossible. Amy, You’re definitely not alone. Have you checked out our new devotional? It will meet you where you are and give you hope. You can check it out at https://amzn.to/2IMmORX.